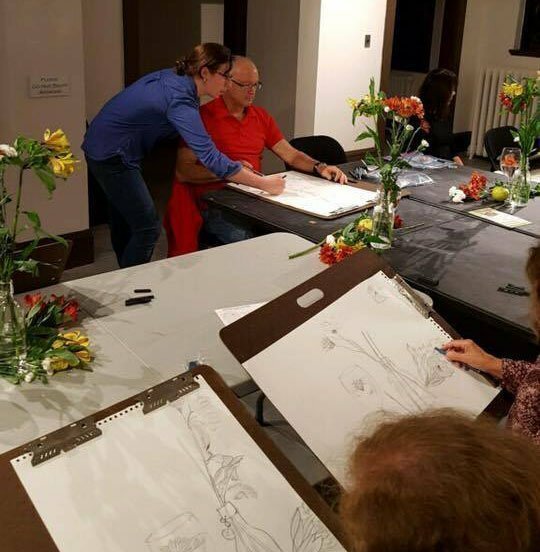 Join master teaching artist and Ossining resident Lindsey Francis for this 8 week beginners drawing class for adults. 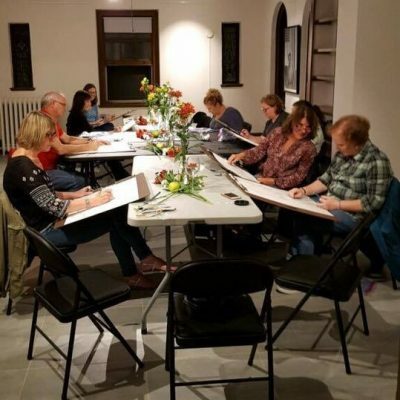 Join master teaching artist and Ossining resident Lindsey Francis for this 8 week beginners drawing class for adults at Bethany Arts Community. There are no entrance requirements. Students are not required to have had any previous art experience. 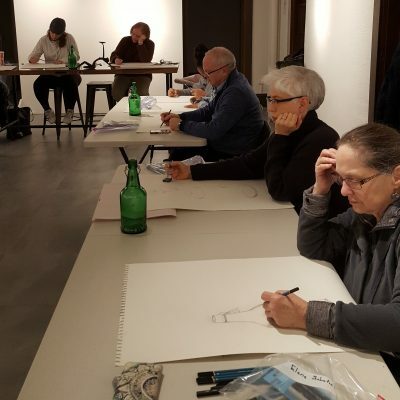 During the 8 workshop sessions participants will learn the process of drawing. They will be introduced to the elements and principles of art and design and various drawing techniques. We will be using materials like pencil, charcoal, and newsprint and will use photographs, mirrors, and clothed models or still lifes for context. There will be a final exhibition where the workshop attendees will be able to share their artwork and experiences with their friends, family and the community. 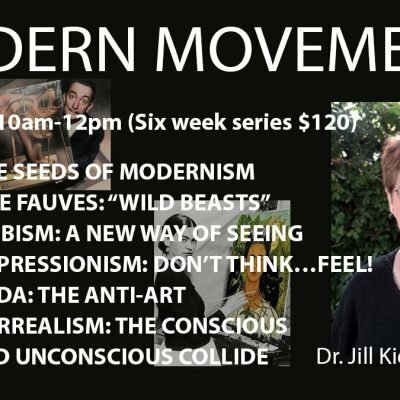 All materials are included in the cost of the workshop ($220 per participant).